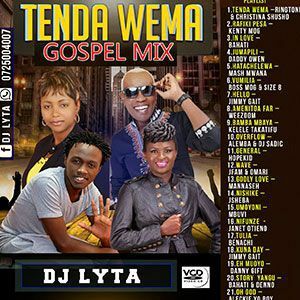 Dj Lyta is one of the most renowned Djs in the Kenyan industry – making video and mp3 mixes of all genres for all ages and genders to listen to. Click on the mix title to download. Love the way you drop your mixes,with great sound effects ..Enabling well refine music..
Awwh i love your mixes. You are the best Dj ever! Can I get Alicios Mix please? Alicio the one who did sing Polingo ya Pesa, please. Thank you.